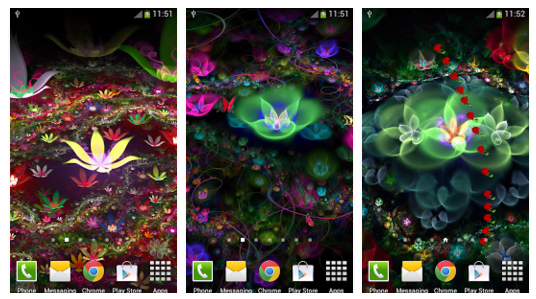 Live Wallpapers on any Android device play a crucial role in increasing the beauty of the device. 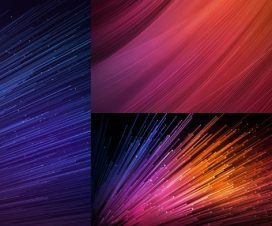 So, here we shared top 10 beautiful live wallpaper apps for Xiaomi Mi and Redmi phones which can be downloaded directly from Google Play Store. 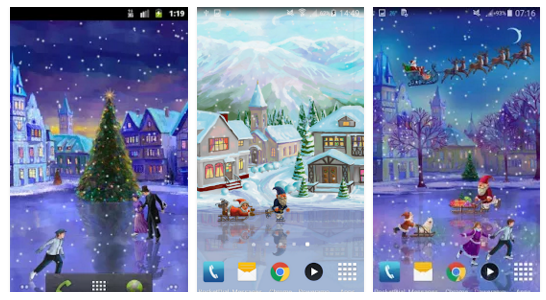 The wallpapers collection consists of different category like flowers, nature, travel, animals, and Christmas festival. 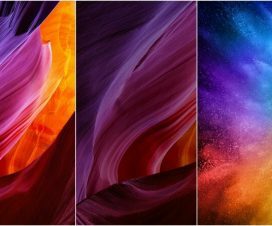 The following is the list of Xiaomi Smartphones and tablets on which the beautiful live wallpaper apps can be easily installed- Redmi Note 4, Redmi Note 5 Pro, Mi6, Mi Mix 2, Mi Note 3, Mi 8, Redmi Y1 Lite, Redmi 5, Redmi 4, Redmi S2, Mi Max 2, and more. 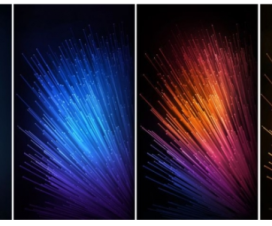 Note: These Live Wallpapers can also be applied on other Android devices apart from Mi phones. 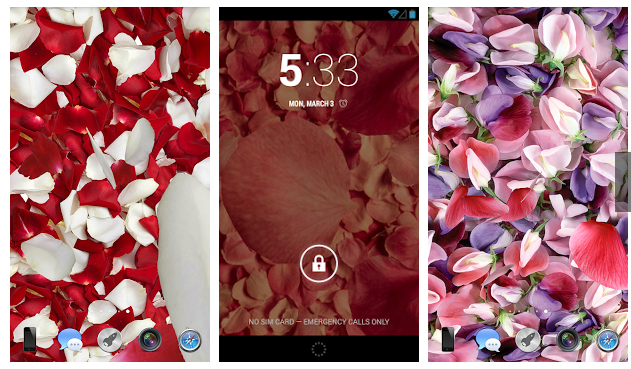 Live wallpaper with name “Petals 3D” will add bright color to your device display and creates romantic atmosphere and inspiration. The petals plays a great role in enhancing your mood and thus a smile on your face is always seen. 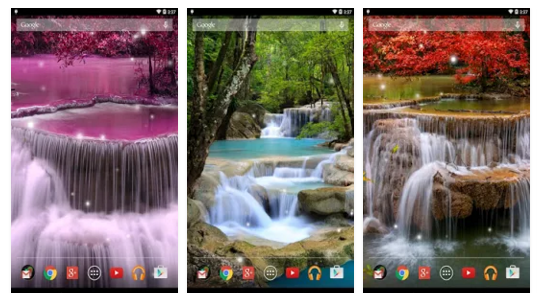 The name itself suggest that you will find many beautiful, amazing waterfall pictures which includes Flashing light and great parallax effects. 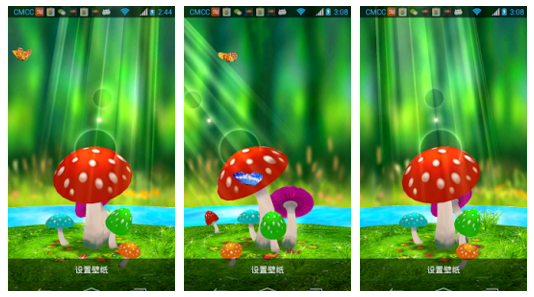 The Mushrooms 3D live wallpaper consists of mushrooms, grass, trees, rivers, butterflies, and sunshine. The Mushrooms will rotates according to the finger sliding direction. Flying butterflies adds more beauty to the live wallpaper. 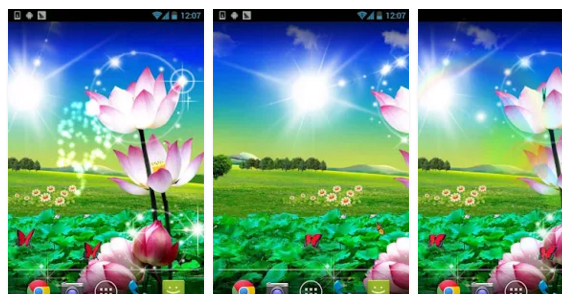 The above is the screenshot of Lotus beautiful live wallpaper. 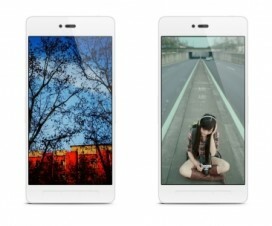 The rotating sun, the waving of white clouds, butterfly, and screen gestures gives a beautiful look to the wallpaper. Related content: Download Xiaomi Redmi Note 3 Stock Wallpapers. Like the above wallpaper, it also includes flowers and butterflies. It has rose gestures effect. 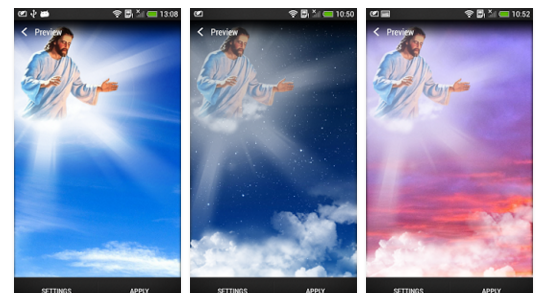 God live wallpaper is the combination of beautiful heaven pictures, fluffy clouds, and starry sky. At the middle of the wallpaper you will see the Son of God “Jesus Christ” which is always there to boost positive energy on one’s mind. It is the perfect wallpaper for smartphone users who are the true believer of Son of God. 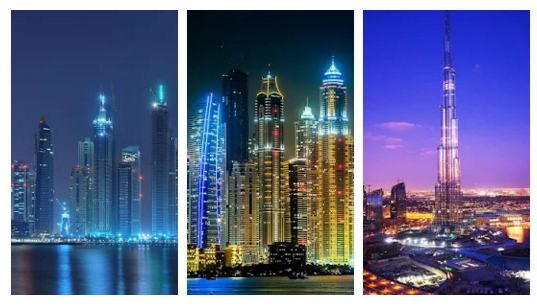 Users who are looking for a destination live wallpapers, then Dubai Night live wallpaper is the perfect choice. You will notice amazing hotels, trade centers, and shopping malls as the background of the wallpaper. The wallpaper will gives a stunning look to your device. With this live wallpaper, users can experience the unique safari right away on your Android smartphones and tablets. 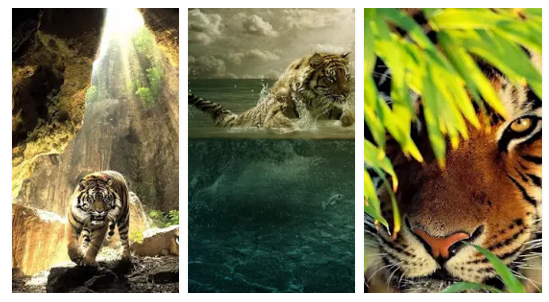 The Tigers live wallpapers and its HD background are the perfect combination resulting in a beautiful screen appearance. The interesting thing about the wallpaper is that the background app will sleep when your phone is inactive which helps in saving battery life of your device. 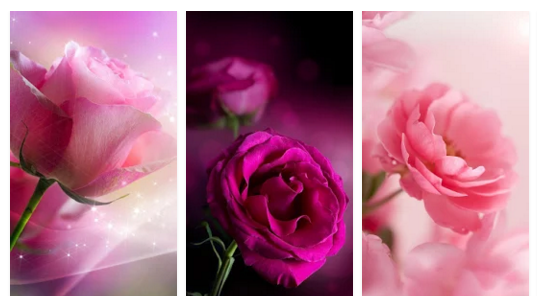 This is one of the most beautiful live wallpaper for your device which brings romantic background pictures of pink flowers. Just few days left for the chilled festival, the Christmas which brings joy and gifts are everyone. You can have the festival most of it by applying the following live wallpaper on your device screen. If you want other wallpapers apart from the above, do visit our Wallpapers section. For APK files of above live wallpapers, do visit the source link. If you really like the collection of above live Wallpapers, do share with your friends using the below social networking buttons.